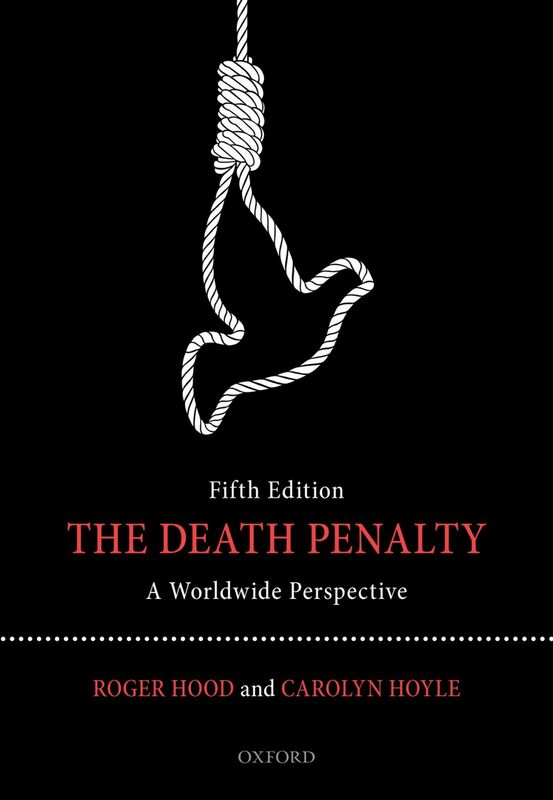 Read more about BOOKS: "The Death Penalty: A Worldwide Perspective"
In an op-ed in the New York Times, Sylvie Kauffmann, of the French magazine Le Monde, described the interaction between Europe and the U.S. on the death penalty. She noted that Felix Rohatyn said the most controversial subject he faced as the American ambassador to France was the enormous opposition to the U.S. death penalty. She also noted the broad European refusal to have their drugs used in lethal injections. In a recent development, a German investmunt fund sold off its stock in an American drug company because the company planned to sell drugs to Alabama for executions. Kauffmann attributed the decline in the U.S. use of the death penalty to the proliferation of innocence cases and the shortage of lethal drugs. Two recent international gatherings emphasized concerns about the death penalty in the U.S. and around the world. On October 14, the Organization of American States hosted an address by the President of the International Institute of Human Rights, Jean-Paul Costa, focusing on the relatively few countries still practicing capital punishment in North and South America. On October 21, the Delegation of the European Union to the U.S. presented a panel discussion featuring DPIC's Executive Director, Richard Dieter (r.), along with other national organizations. The event was cosponsored by the Netherlands, Sweden, and the United Kingdom. Panel members described the sharp decline in the use of the death penalty in the U.S. and future prospects for further change through legislation and court opinions. Among the issues discussed were the quality of representation in capital cases, changes in public opinion, and the effects of the EU's restrictions on drugs for lethal injections in the U.S.
A new report from The Death Penalty Project, "The Inevitability of Error," examines the risk of wrongful convictions in capital prosecutions through case studies from around the world. The report analyzes recent innocence cases in Japan, the U.S., Taiwan, and Sierra Leone, as well as older cases from the United Kingdom that encouraged abolition efforts there. Among the cases included are those of Iwao Hakamada, who was released after 47 years on death row in Japan, and Kirk Bloodsworth, the first person in the U.S. exonerated from death row by DNA evidence. The study recommends improvements to investigative and appellate procedures, but concludes, "This may, in theory, decrease the likelihood of wrongful convictions, but it will never eliminate it altogether....There is no perfect justice system - error is inevitable. Wherever the death penalty is imposed, there is always a risk that innocent people will be convicted and executed."